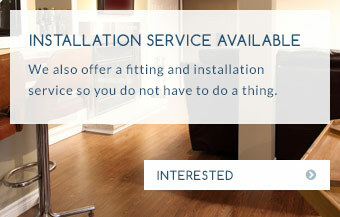 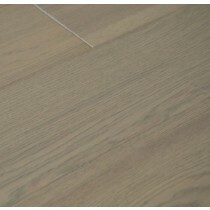 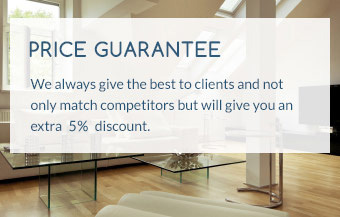 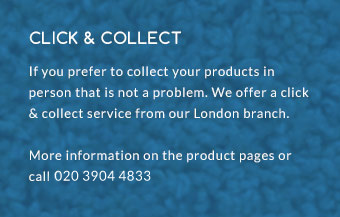 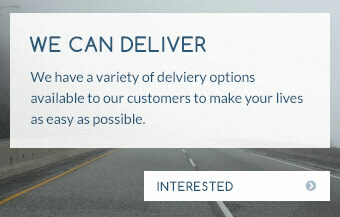 Are you looking for white engineered flooring or grey engineered flooring? 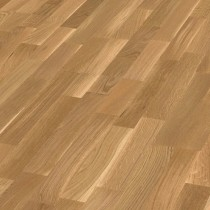 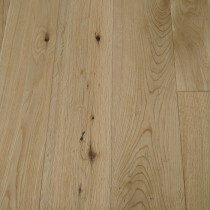 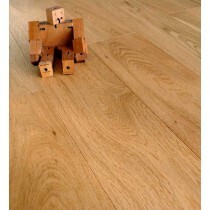 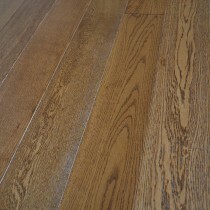 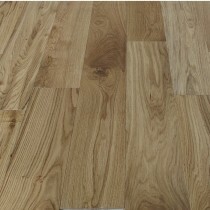 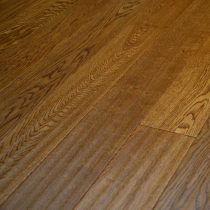 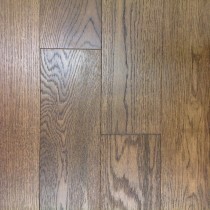 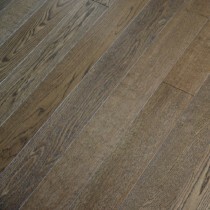 Trendy Flooring offers wide range of engineered flooring colours. 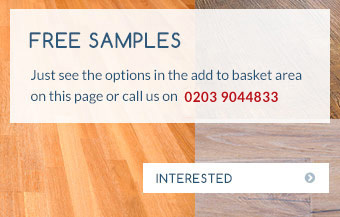 Browse through our colour category and select a perfect colour for your home.